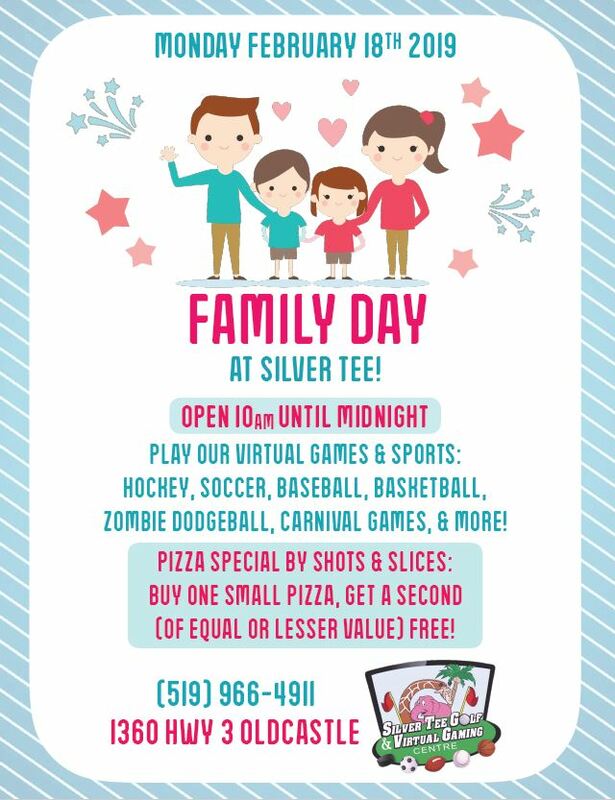 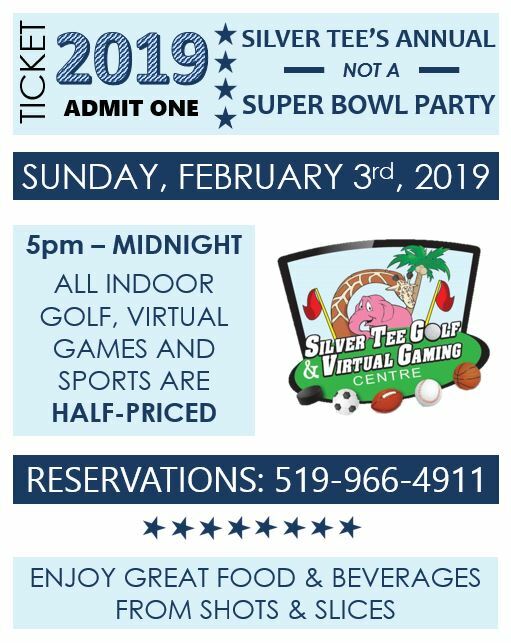 Make great memories and start new traditions with active family fun or indoor golf at Silver Tee! 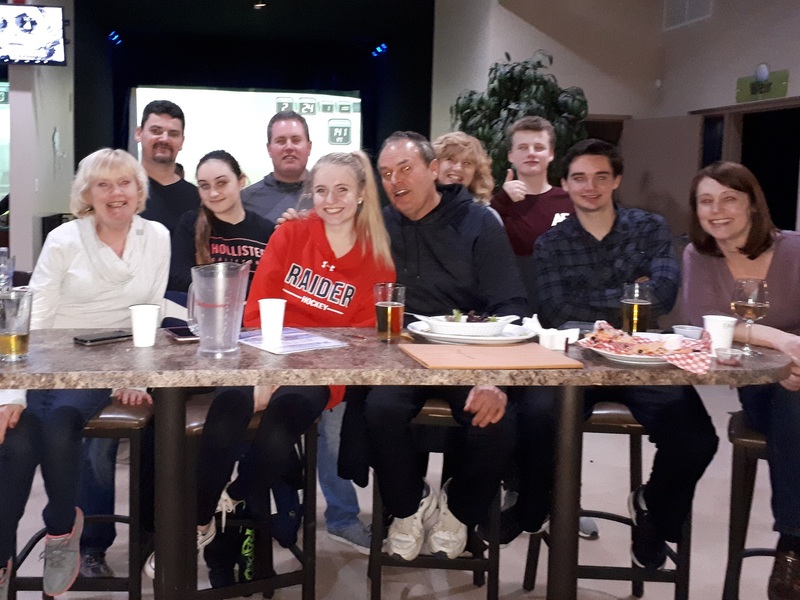 If you suddenly find yourself with a house full of friends and family, feel free to give us a call for availability. 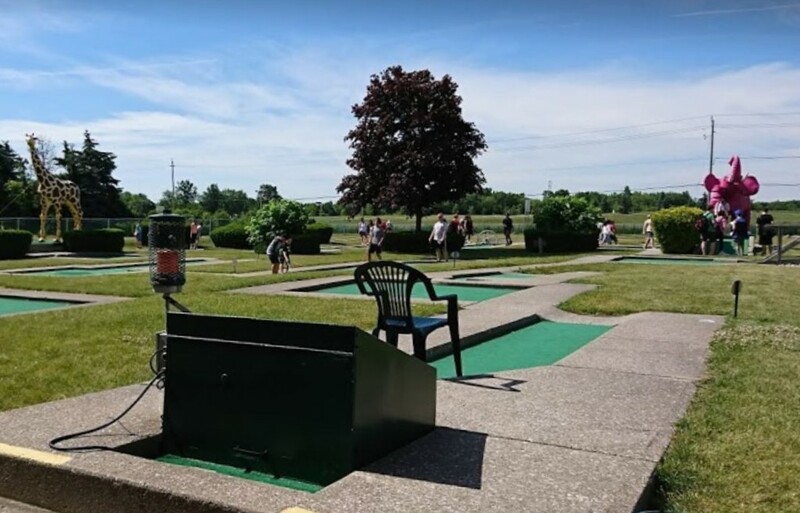 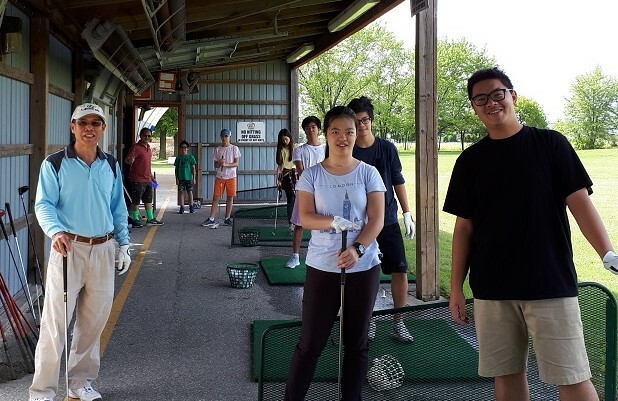 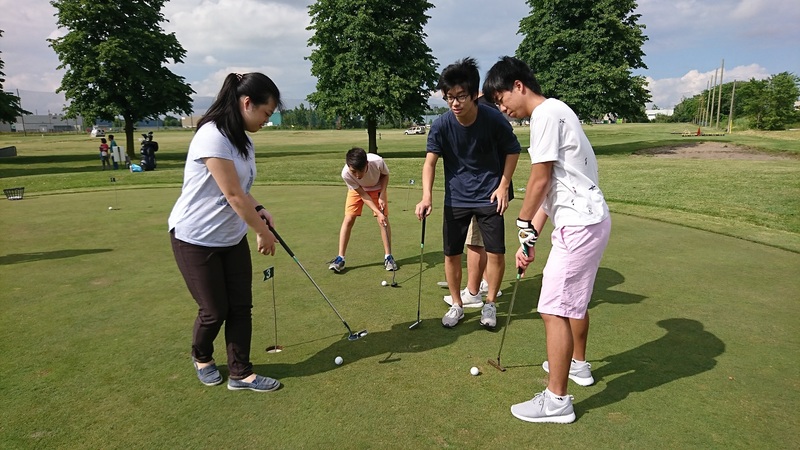 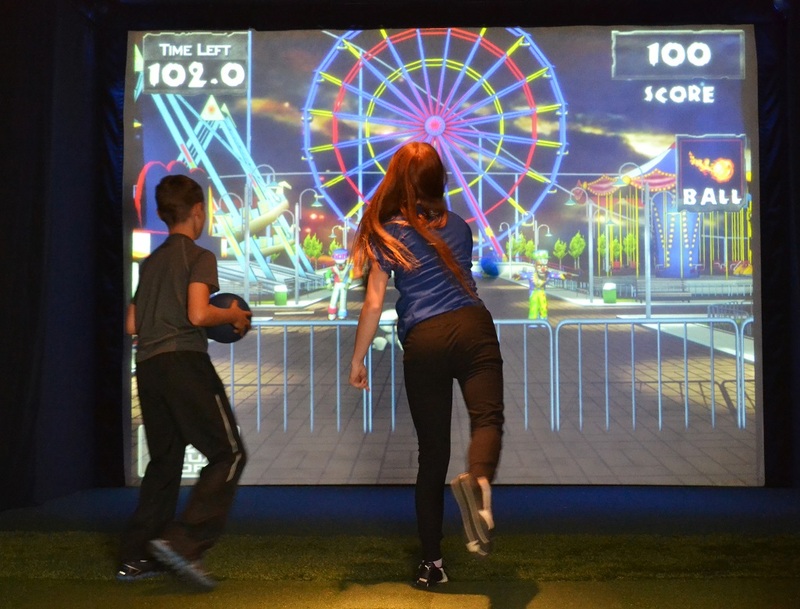 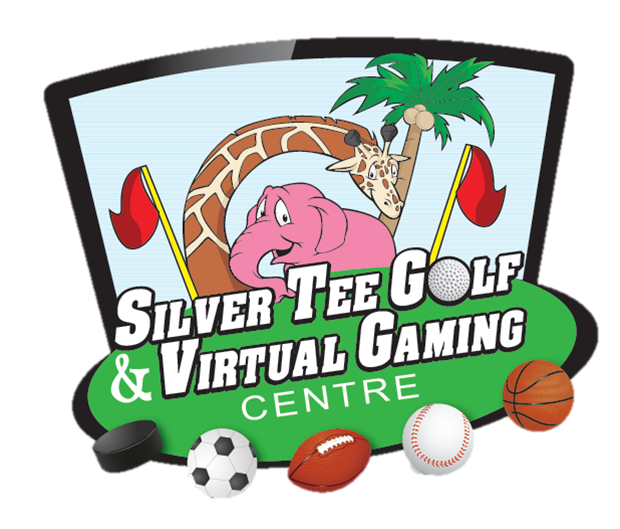 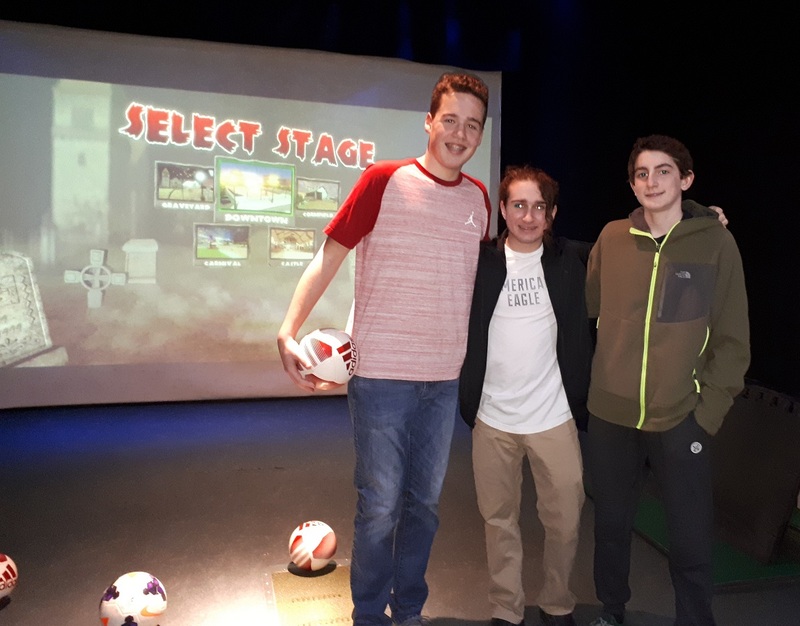 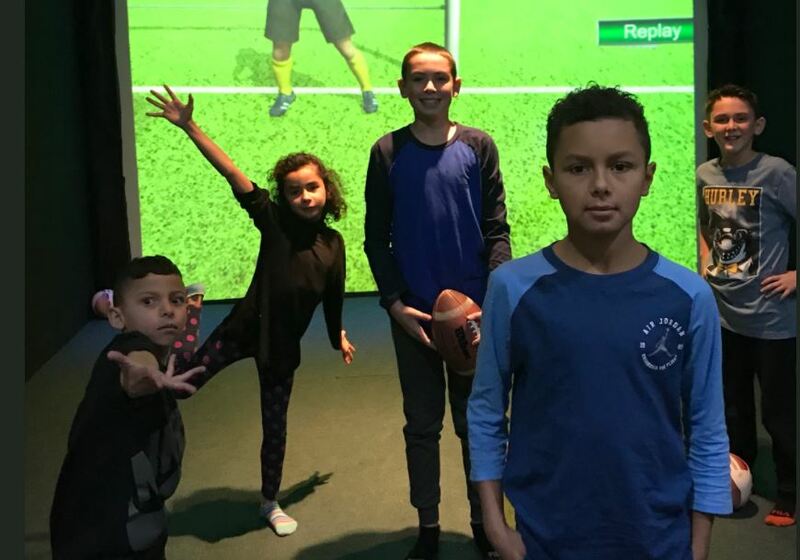 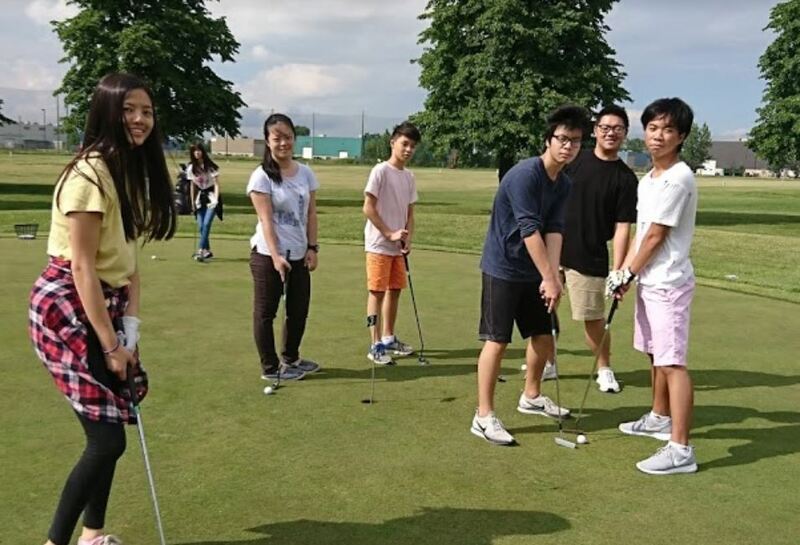 Our virtual games, sports and golf are a great way to get a group of people active, having fun and enjoying time… together. 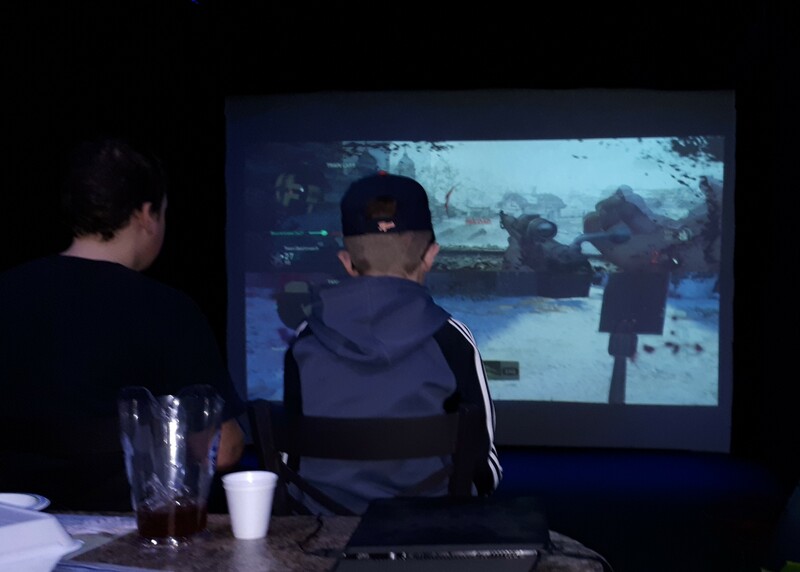 Our Virtual Gaming Centre is handicap accessible and our simulators are wonderful for people of all ages and abilities.